Channel your child’s enthusiasm for the night sky with these 30+ learning through play, constellation activities for kids. “Mommy, look – I see stars!” There’s something truly magical to kids about the night sky. Maybe it’s because they aren’t often out after dark. Or maybe it’s because the night sky and the patterns of the stars have mystified humans for centuries. If your kids are interested in learning about space and stars, these 30+ constellation activities for kids will have them learning and entertained for days. Want to help your kids explore the night sky? 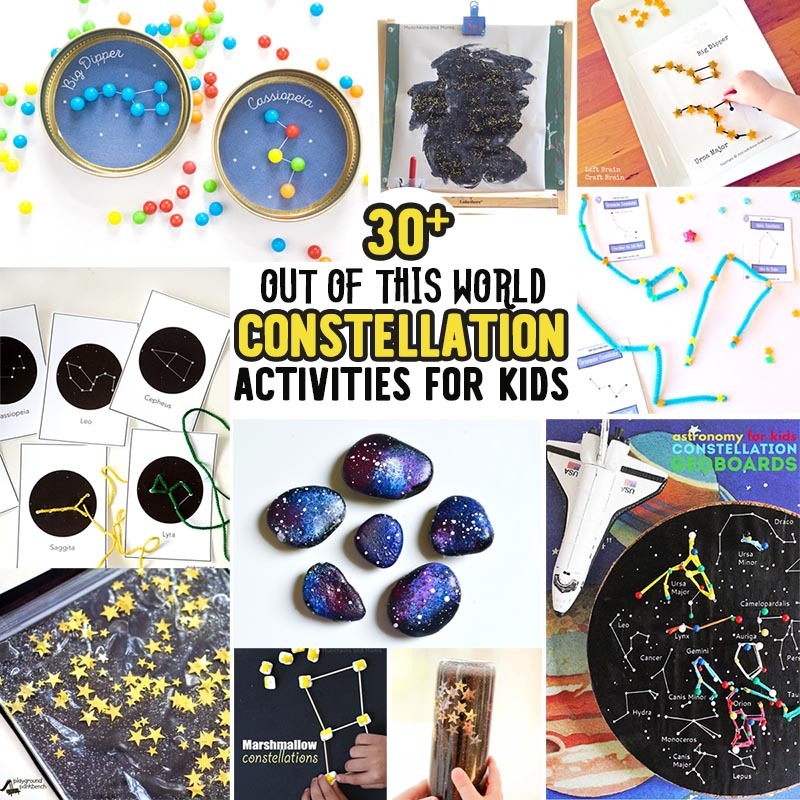 These 30+ constellation activities for kids are designed to let your future astronauts touch, feel, create and learn about stars, space and constellations through hands-on play. These are a great addition to our Studying the Stars series. If you would like children’s books to complement your study, be sure to check out these 12 Books About Stars, perfect for your little stargazers. For centuries, we have stared up at the night sky and seen pictures in the stars. There are 88 officially recognized constellations, 48 of which were known and named by the Ancient Greeks and Babylonians. These star formations are the perfect inspiration for kids to make their own – whether replicating known constellations or inventing ones of their own imagination. First, since kids are often asleep during peak stargazing hours, you can make your own constellation viewers they can use to see star formations in the middle of the day. Whether you want to project them on the wall or see them through a telescope (aka cardboard tube), both options can be found below. 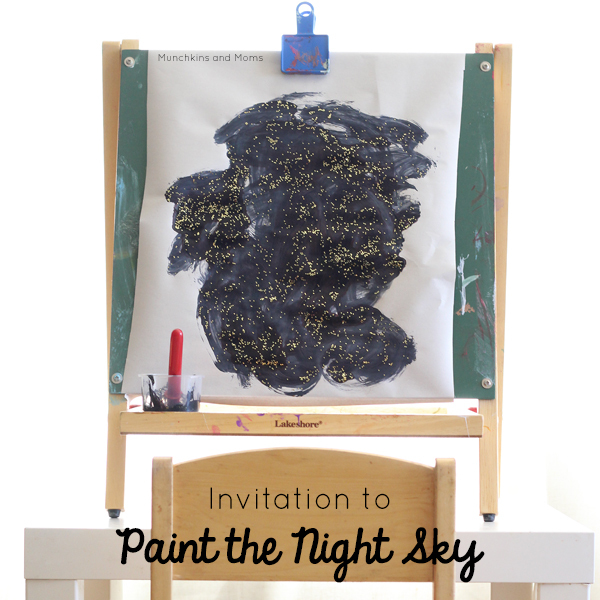 The beauty of the night sky is the perfect inspiration for kids to create their own art. 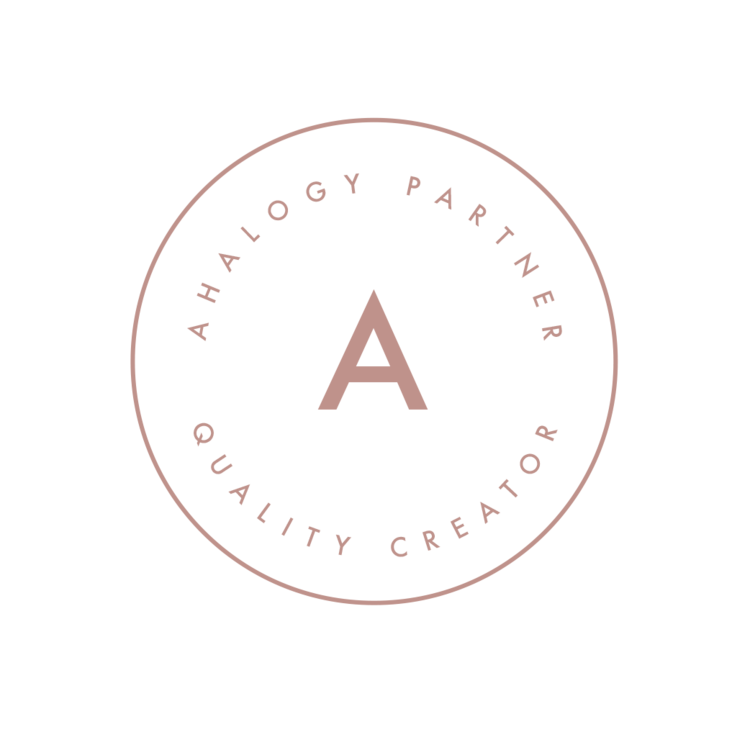 How do I differentiate between ART and CRAFT? These Art constellation activities for kids are all about the process – with unique end results for every child. Unlike the constellation art activities above, these constellation activities for kids have a more specific end result. Many make awesome room decor, perfect for the little stargazer in your life. Laying out stars and connecting them to create recognizeable star formations is an awesome fine motor activity for kids. The older the kids, the smaller the stars you can use. Take your pick from the challenges below – there are even a few edible options that can double as fine motor play and snack! Beyond just making constellations, there are lots of awesome ways to use star formations for even more literacy and STEAM learning – from exploring electricity with magnetic lights to learning more about the myths and stories behind the constellations and their names. 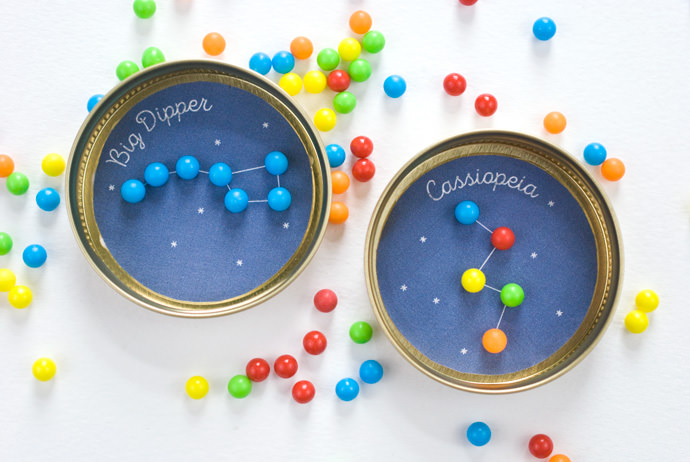 Last but not least, the youngest of learners will love these sensory play constellation activities for kids – that let them touch and manipulate the stars to their little hearts content. These sensory activities make great brain breaks for older kids too. 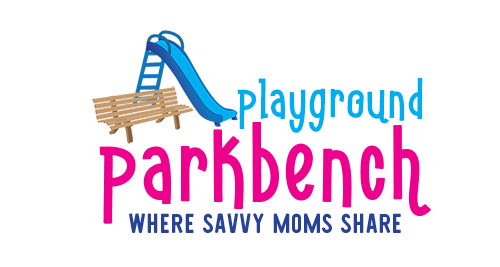 The list below covers our favorite supplies and resources for constellation activities for kids for your convenience. Find all our favorite books about stars for kids here. Happy star gazing! Night Sky App – for iPhone: Hold it up to the sky and it well tell you exactly what you are looking at! What is your favorite constellation to search for in the night sky? For more awesome Space and Constellation Activities for Kids, be sure to check out our complete Studying the Stars series.